Come visit Canada Coaster during the weekend of March 2nd - 4th, 2014 for the CRFA Trade Show at the Direct Energy Centre in Toronto. The CRFA Show is the leading foodservice and hospitality event in Canada. A comprehensive forum of industry products, the CRFA Show attracts thousands of industry professionals and puts them face to face with exhibitors showcasing all their latest products. The CRFA Show is overflowing with fresh ideas to help promote, grow and manage your business. You will find us at Booth #705. Click to the interactive floor plan for location HERE. The CRFA Show is much more than a trade show! In addition to hundreds of exhibits featuring the latest products and services for your business, there will be a wide variety of chef demos, business seminars, competitions and special events. On Monday night, all visitors are invited to Celebrate! Industry Night Out for cocktails, appetizers and networking. And don't forget to buy tickets to Breakfast with Champions on Tuesday morning, featuring special guests and industry leaders. This is your chance to see our coaster products first hand! You will NOT find these in any store! Truly the BEST most durable AUTHENTIC European Pulpboard Coasters available on the market. Otherwise known as beer-mats or beverage coasters, these highly absorbent, re-usable and economical coasters look so sharp with your customized logo and message! Natural and eco-friendly, Canada Coaster drink coasters are manufactured with precision and tradition printed only using top quality ink on both sides. 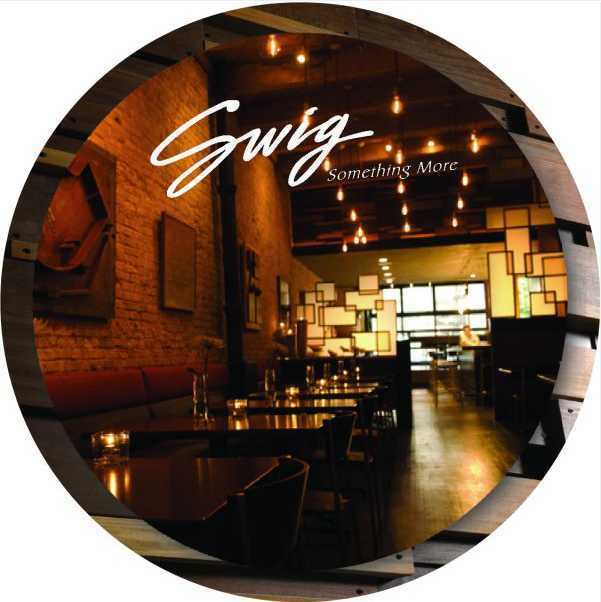 Promotional restuarant, bistro and pub bar coasters are one of the most inexpensive helpful marketing tools available when you want to create an excellent first impact on your patrons. The beverage coaster, or beer mat as some like to call them, are considered the cheapest and possibly the best irreproachable printed advertising product available. Beer coasters are the ultimate advertising vehicle efficiently marketing all that represents your venue. It is important to have promotional materials that work for you, there is no better way than the custom printed beer coaster. Our pulpboard drink coasters for example are considered the highest quality available with superior durability lasting a very long time. A truly great investment indeed. Available in various sizes and shapes, your coaster can be customized and personalized to suit your specific brand. Imprinted with your logo, photographs, graphics, typography, and trademarks, beer coasters provide you the very best marketing appeal for your business. Stylized and custom designed, think of the beer coaster as your most functional and fashionable ad assistant working always as the best promotional program for your establishment. 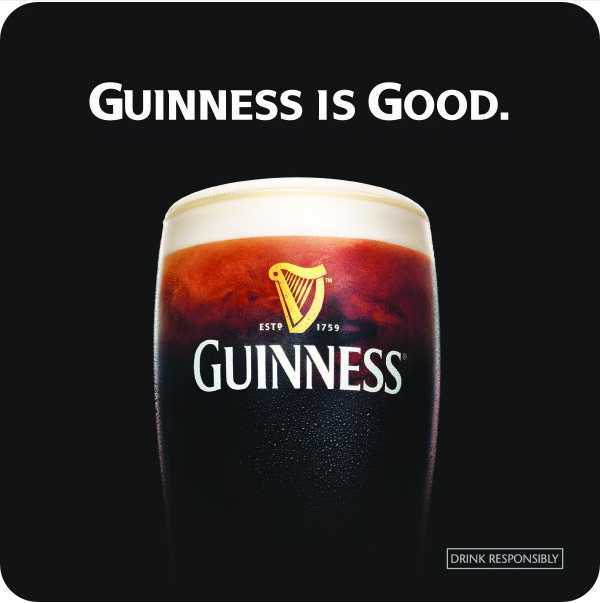 Developed well before Mad Men, it is the one proven traditional advertising method that has worked successfully for breweries & eateries around the world for over 100 years. Promote your venue with high-quality authentic pulpboard drink, beer & beverage coasters. 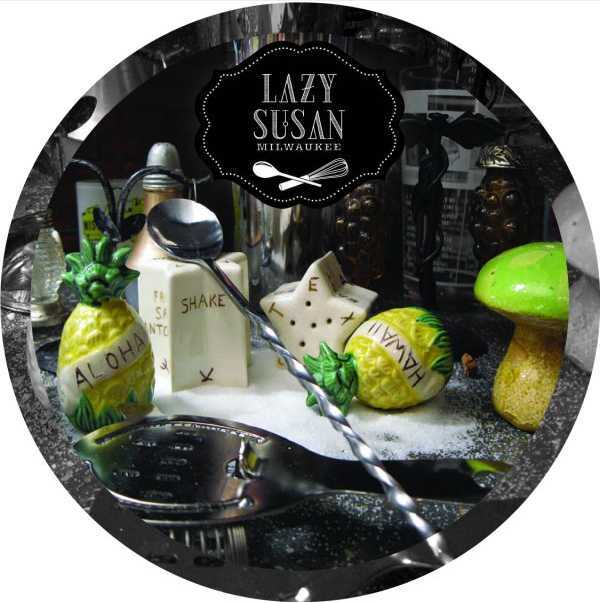 Ready to personalize your drink coasters for maximum impact!? Do you have design ideas you'd like to try? Talk to one of our representatives and we will look into it for you! Your brand is the most powerful tool in your toolbox and coasters are a unique, useful and cost effective way to promote your product or message. The biggest brands have known this for a very long time!